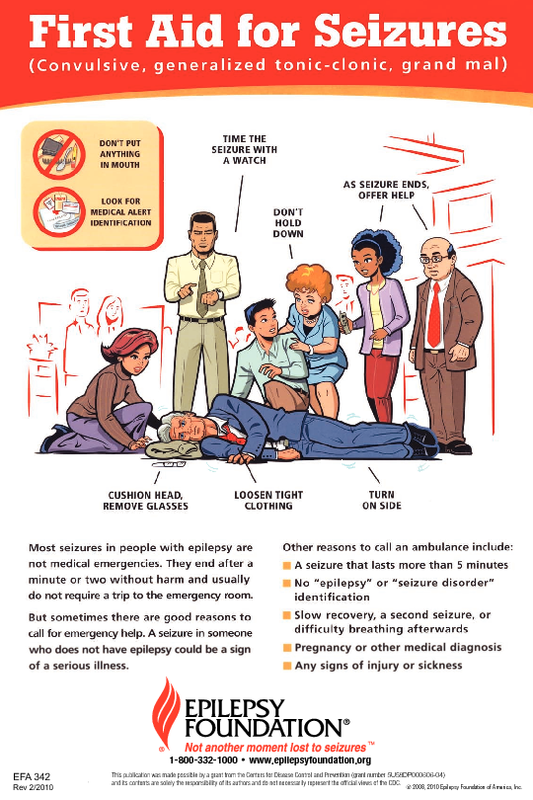 Warning: the following post sounds like an advertisement for the Epilepsy Foundation of Texas, but I can assure you that I do not work for them, nor did they have anything to do with the following piece. But they have lots to do with the care and keeping of our daughter Shelby. Today, the question was presented to me, “If you became rich and famous, what’s the first charity to which you would make a donation?” It’s pretty safe to say that I will remain middle class and somewhat anonymous, but my thoughts still went to eftx.org. When I was a young mom (typed wistfully), the people I met through this organization threw me a lifeline. When I was frightened and alone, they connected me to others in the thick of seizure meds, therapies and hospital stays. They educated my husband and me and allowed us to come alongside them to educate others. Before connecting with the Epilepsy Foundation, we quite frankly, felt helpless. Helpless to stop the violent seizures or advance her development and education. The Foundation gave us useful and meaningful things to do. We brought awareness to others. We helped put on seminars at schools. We served on committees to fundraise and plan events, we wrote articles, and we shared Shelby’s story at galas and even the National Epilepsy Foundation’s annual conference. We went to our state capital with a professional lobbyist paid for by the Foundation to fight for Shelby’s right to take a form of medical marijuana. My husband has even served on the eftx board multiple times, once as president. The Foundation turned our helplessness into helpfulness, and we are so grateful. Donna, the Executive Director of the Epilepsy Foundation of Texas, called me personally in 2008 to ask if I would consider sending Shelby to their summer camp. I argued with her that Shelby demanded too much care. She assured me that she had just the counselor to take care of her – and boy did she. Without that invitation, I would never have dreamed of camp as a possibility for my daughter, but what a blessing it has been. This summer Shelby will go to the same camp for the 9th time. We all look forward to that week every year. It is much needed respite for my husband and me, while Shelby gets the fun, independence and socialization she craves. March 26 is National Purple Day for Epilepsy Awareness. I can’t think of a more fitting time to tell the folks at the Foundation how terrific they are and how much they mean to my family. But I also want to challenge you, my reader friends. 1. Wear purple on March 26 and tell others it’s for Epilepsy Awareness. If you wear our color in honor of Shelby, please tag me on social media. It would be such an encouragement. 2. If you have any funds you could share – any amount at all – click here to support my husband Chuck and daughter Shelby as they Stroll for Epilepsy on April 1. All funds benefit the Foundation and I want them to be able to continue to touch families like ours for years to come. 3. Study the instructions below on what to do if you see someone have a seizure. Educate yourself on the proper first aid. As always thank you, reader friends for being a part of our journey.